Still, it seemed she’d struck a nerve. 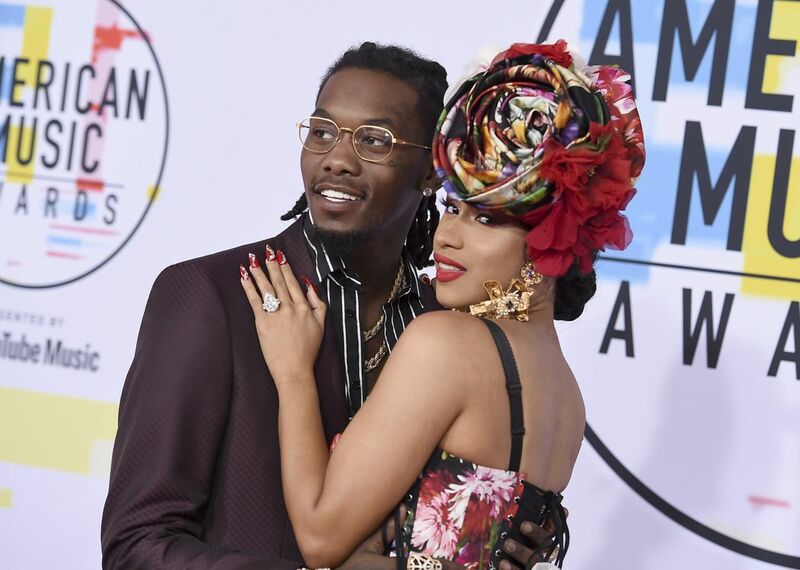 TMZ reports Cardi, 26, was well aware that Offset had a tendency to stray, but that his pursuing Summer Bunni pushed her over the edge, as Bunni is a Latina rapper just like Cardi. Also hitting close to home is the fact that Summer once appeared in a Nicki Minaj music video, as Minaj and Cardi famously feuded this year after the Met Gala.